The Rolling Stones Song of the Day is Stoned. 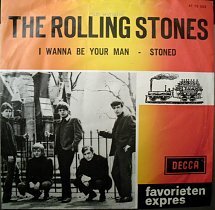 Stoned was the b-side to The Rolling Stones second single “I Wanna Be Your Man.” It was released on November 1, 1963. 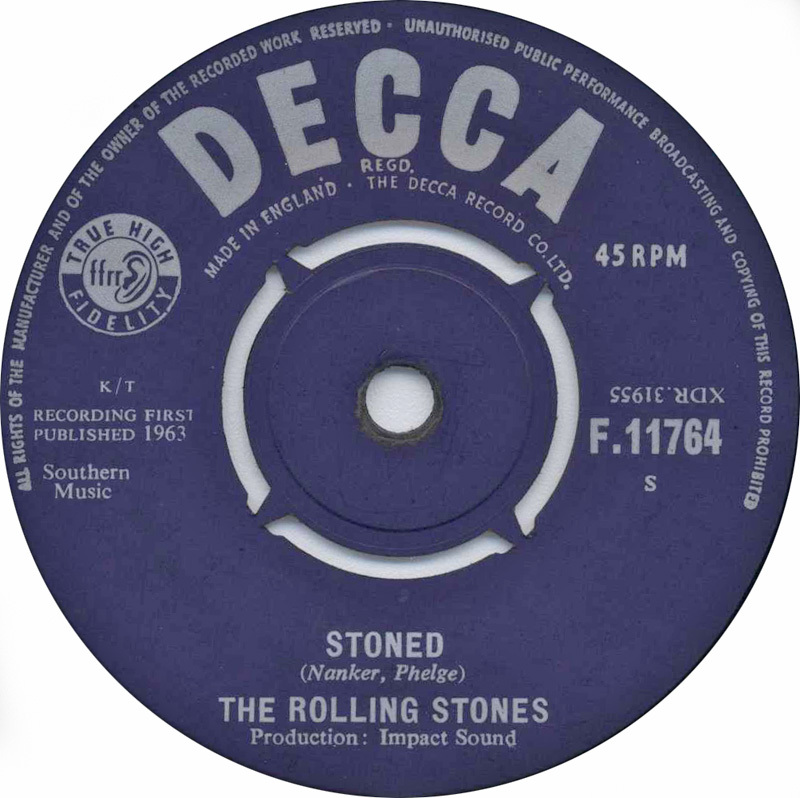 Stoned is the first original song by The Rolling Stones- credited to Nanker/ Phelge. Every member in the band shared the writing royalties. The song is a blues instrumental for the most part with Mick singing a few words here and there. Ian Stewart on tack piano stands out in this one. The song was no doubt influenced by Booker T. and the MGS. The single was released in the US in 1964 but was quickly withdrawn on moral grounds. It appears on the No Stoned Unturned compilation. The Rolling Stones recorded work in 1963 consisted of two singles- four songs- Come On/ I Want To Be Loved/ I Wanna Be Your Man/ Stoned.